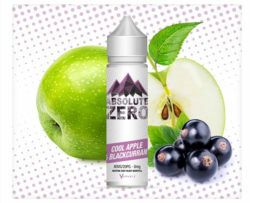 Cool Apple & Blackcurrant Absolute Zero 0mg E-Liquid- 50ml Shortfill Bottle With Free Nicotine Shot. 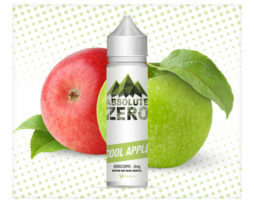 Cool Apple Absolute Zero 0mg E-Liquid- 50ml Shortfill Bottle With Free Nicotine Shot. 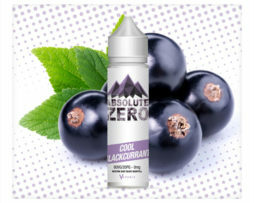 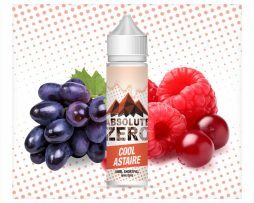 Cool Blackcurrant Absolute Zero 0mg E-Liquid- 50ml Shortfill Bottle With Free Nicotine Shot. 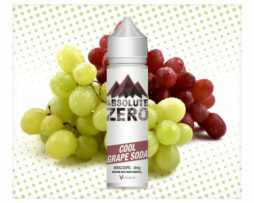 Cool Grape Soda Absolute Zero 0mg E-Liquid- 50ml Shortfill Bottle With Free Nicotine Shot. 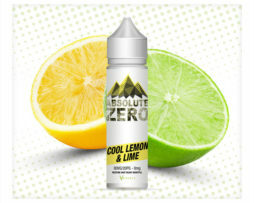 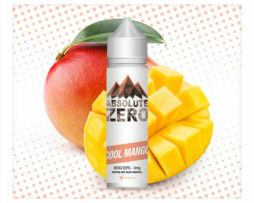 Cool Mango Absolute Zero 0mg E-Liquid- 50ml Shortfill Bottle With Free Nicotine Shot. 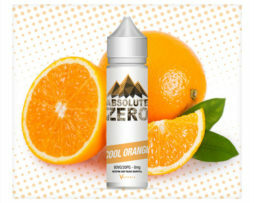 Cool Orange Absolute Zero 0mg E-Liquid- 50ml Shortfill Bottle With Free Nicotine Shot. 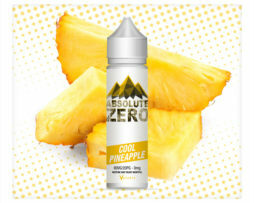 Cool Pineapple Absolute Zero 0mg E-Liquid- 50ml Shortfill Bottle With Free Nicotine Shot. 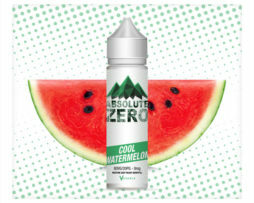 Cool Watermelon Absolute Zero 0mg E-Liquid- 50ml Shortfill Bottle With Free Nicotine Shot.